UK Radio Astronomy Association (UKRAA) - We are pleased to announce our appointment as a distributor for the LabJack U3-HV. 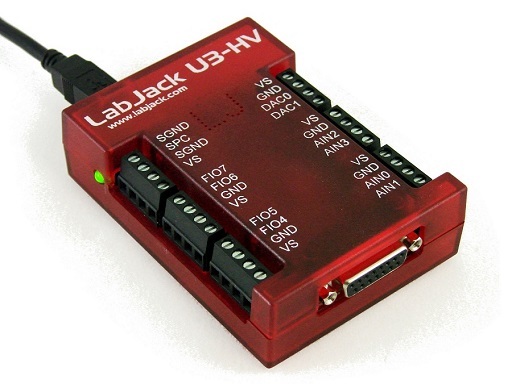 We are pleased to announce our appointment as a distributor for the LabJack U3-HV. The UK Radio Astronomy Association (UKRAA) is pleased to announce its appointment as a distributor of LabJack’s U3-HV multifunction data acquisition module.